Is America heading for a period of great judgment? Certainly this is already a chaotic time for our nation, but if the dreams and visions that many men and women of God all around the country are receiving are accurate, the truth is that we haven’t seen anything yet. I am about to share with you the testimony of one woman that has received some very serious warnings regarding what is about to happen to America, and those warnings line up perfectly with what dozens of other men and women of God all across the United States have also received. What you are about to read is extremely chilling, especially if you have not heard this sort of thing before. The Bible tells us that in the last days God will pour out His Spirit and that we should expect many to have dreams and visions. And throughout the Bible we see God speaking to people in dreams, so it should not be surprising that He still does the same thing in our day. “We moved to Las Vegas about 1.5 years ago, not by choice, but my husband is in the Air Force and we were suddenly assigned here. Previously, I’ve lived in Fort Lauderdale, FL and Cleveland, OH among other places. 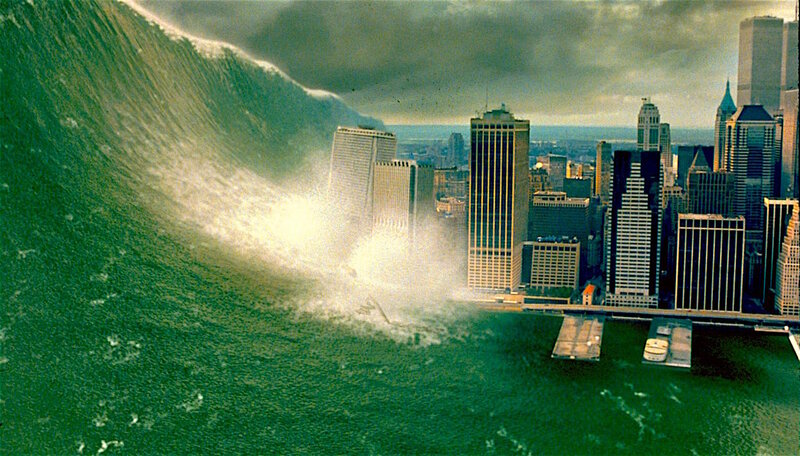 While living in Fort Lauderdale, God gave me two dreams about tsunamis destroying FL. God moved me to Ohio about 3-4 months after these dreams. 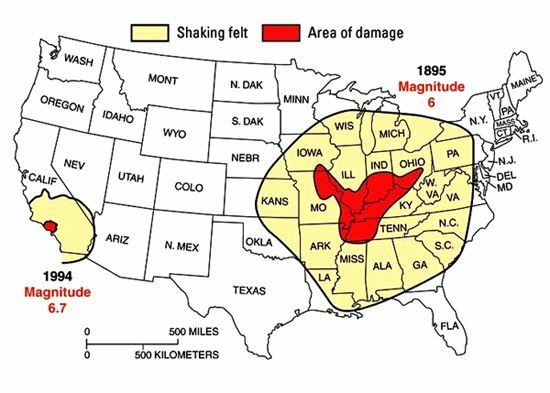 After 3 months in Cleveland, I received a vision of an earthquake with aftershocks splitting a portion of Ohio, near Cleveland. Again, I was moved 3-4 months later. This brought me to Las Vegas and what I’m led to share. Around May of 2018 (I did not write the exact date, wish I did), I had a vision of standing outside of my apartment facing the Las Vegas Strip. As I watched the strip, from the west /northwest, a streak of light came out of the sky striking the Stratosphere Tower. Immediately, I watched the strip disintegrate and the after-wave move through the valley. Next, I saw myself walking over dead bodies to my left and my right. Then the vision ended. A few minutes later, the Holy Spirit said, “I am going to give you a message for My people”. There are several things that I want to highlight here. Once again, many other men and woman of God have also seen great shaking coming to that particular area. Thirdly, although Melissa Tabor does not use the word “nuclear”, it appears that what she is describing is a future nuclear attack on the United States. Other men and women of God have also seen this, and it appears that this happens at the end of the series of judgements on America. If America had repented and turned back to God, all of this could have been avoided. But instead, we just keep running the other direction, and our national sins just keep piling up. At some point time to repent will run out, and then judgment will come.